I do not travel by trains or buses or rickshaws or go to office or crowded areas. None of the people I know were suffering from chicken pox so I am surprised how I got it. I am 50+ so this infection will trouble me longer than were I to get it when I was a kid. Doc says it will take min 8-10 days to clear off. 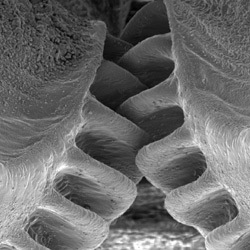 Previously believed to be only man-made, a natural example of a functioning gear mechanism has been discovered in a common insect - showing that evolution developed interlocking cogs long before we did. The gear teeth on the opposing hind-legs lock together like those in a car gear-box, ensuring almost complete synchronicity in leg movement - the legs always move within 30 ‘microseconds’ of each other, with one microsecond equal to a millionth of a second. This is critical for the powerful jumps that are this insect’s primary mode of transport, as even miniscule discrepancies in synchronisation between the velocities of its legs at the point of propulsion would result in “yaw rotation” - causing the Issus to spin hopelessly out of control. “By developing mechanical gears, the Issus can just send nerve signals to its muscles to produce roughly the same amount of force - then if one leg starts to propel the jump the gears will interlock, creating absolute synchrony. 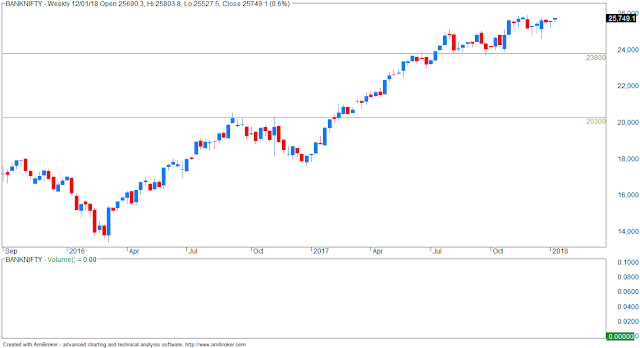 Nithin: Talking about risk management, I have heard you say that you shouldn’t take more than one percent risk on a trade. I mean, if someone’s kind of working on a small-ish portfolio size, how does he ever get big by taking a 1% bet? Jack Schwager: You know, the fact that the reality of limited resources doesn’t change the truth of the fact that bet size should be small. 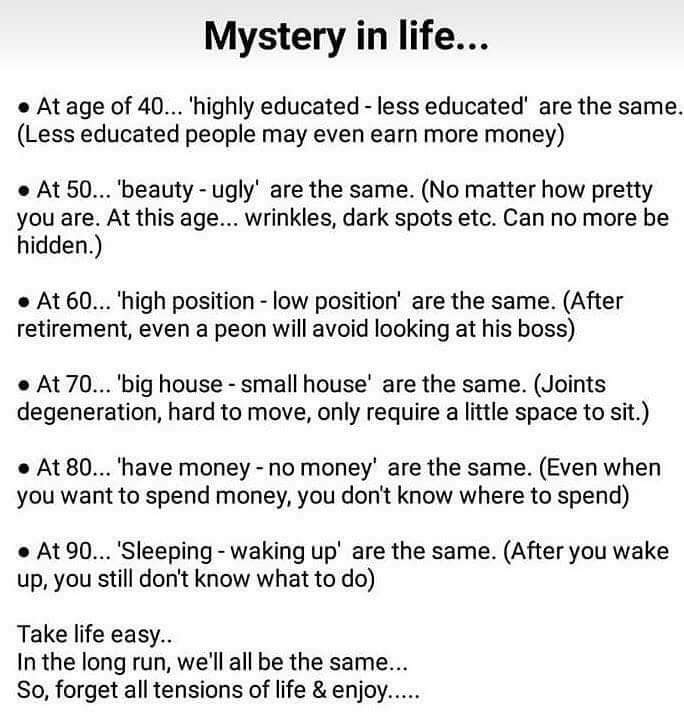 I mean, that’s a mathematical truism, and the mathematics and the markets don’t care about how much you could afford to...how much money you could afford to trade, or lose. The reality is, if you want to be successful, your trade size should probably be 1% or infact less. As I’ve gotten older and I’ve read my original books, when I produced audios for them, and listened to the audio, I think it was New Markets Wizards, there was this chapter I was listening to, and I came across this line where somewhere I said in my conclusions in the summary of the book, that one of the things is you should limit your risks to very small levels to about, I think I might have used about 1 or 2 percent or less. And, what I thought was, after listening to the old book, in the book I would not have changed anything except 2 things. There were actually 2 things that struck me that I would have changed if I wrote the book now, which is more than 20 years later. In the whole book, there were like 2 things. One was that line about 1 to 2 percent, now I would feel it should be one percent maximum and ideally half a percent or less. In this internet connected always on world, we all generate a mind boggling amount of data. How is this data used by companies, what rights we have etc are important. This article discusses some issues of data protection. 1. Who is the beneficiary of data protection? Data is generated whenever any we undertake any transactions to further our purposes of living our lives. Since we are not hermits, our affairs cause us to engage with others as part of our lives. Together with these others, we pursue common purposes. Our activities towards these common purposes result in data. Companies, or third parties, in the business of gathering, storing, modifying, analysing, trading or managing data leverage data from our affairs for their profits. The profits of these companies builds a data economy, usually also a digital economy. The exploitation of such data by these third parties is often viewed as innovation. Start-up businesses that exploit such use of data are often encouraged. You, the Justice Srikrishna Committee, have to address the issue and make explicit the beneficiary of any data protection framework you propose. Is it transacting parties generating data, while pursuing their common purposes while living their lives that you will provide a protection to? Or is it third parties who choose to exploit the data of others to their profits that you are aiming to protect? Or is it the digital companies in the business of selling hardware and software to build digital empires across continents? Your answer will decide the culture and society we will become - one that protects we, the people, or one that protects the profits of third parties exploiting data of others. 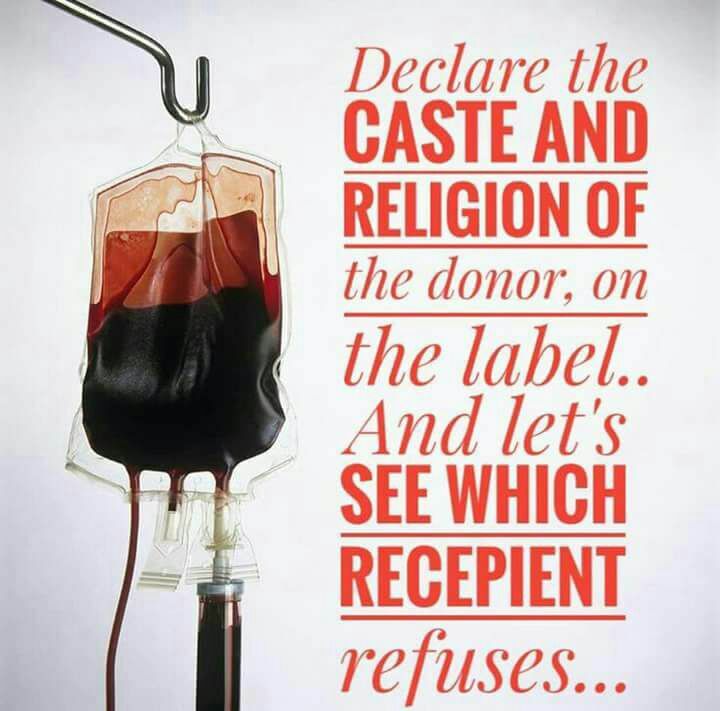 One that upholds the promise and principles of the Preamble to the Constitution or one that colonises, corrupts and destroys the country as it drives its laws to help private interests to profit through exploitation of the lives of people of India. 2. Who are you protecting the beneficiary from? You diversify away most of the diversifiable risk by having a portfolio of 20 or 25 positions. You should be able to tell a great investment from a good investment, so there is no sense in having the same size position with your best idea and your 100th best idea. A position is defined as the total investment in a company’s securities (which could span different asset classes). 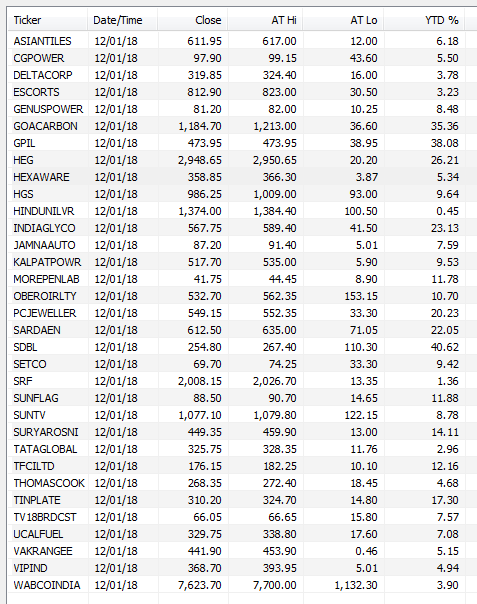 A post here shows in the 5.5 years from Oct 95 to Apr 01, Baupost only made two 10+% investments, and five 7-10% investments. We would own a 10% position in a senior, distressed debt investment where there was a plan in place, where the assets were very safe – either cash or receivables or something where we could count on getting our money back, and where we saw almost no chance of principal loss over a couple of years and a chance of a very high, meaning 20% plus, type of return. We would not own a 10% position in a common stock that was just plain cheap unless we had a seat on the board and control, because too many bad things can happen. Most of the time, our most favorite ideas have 3%, 5%, 6% positions. Position size will increase when a cheap position becomes much, much better a bargain or when there’s a catalyst for the realization of underlying value. 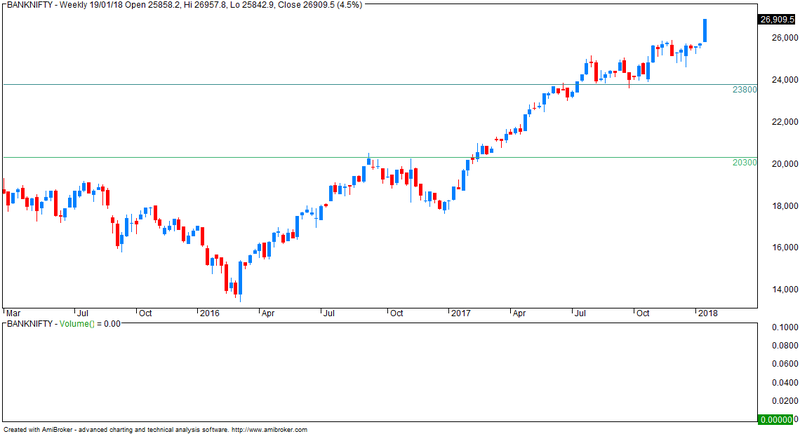 A catalyst gives you a much shorter duration on the investment and greater predictability that you will in fact make money on that investment and aren’t subject to the vagaries of the market and the economy and business over a longer period of time. New inexperienced managers will have some 20% positions which might even be correlated, that’s absurdly concentrated. 1% positions are too small to take advantage of the relatively few great mispricings that you can find. A harbinger of the techies who would storm Wall Street in a decade, this new generation of hedge-fund introverts would replace the profanity-laced trading rooms of the 1980s with quiet libraries of algorithmic research in every corner of the markets. They would also launch an early email system and look into the prospect of online retailing, leading one of Shaw’s most ambitious employees to take the idea and run with it. Yes, the seeds of Jeff Bezos’s Amazon were planted at a New York City hedge fund. Sussman told Shaw the Goldman offer he had received was inadequate. “If you’re confident this idea is going to work, you should come work for me,” Sussman told Shaw. The offer led to three days of sailing in Long Island Sound on Sussman’s 45-foot sloop with the financier, Shaw, and his partner, Peter Laventhol. The two men —without disclosing many details — “convinced me they believed they could generate models that would identify portfolios that would be market-neutral and able to outperform others,” Sussman remembers. 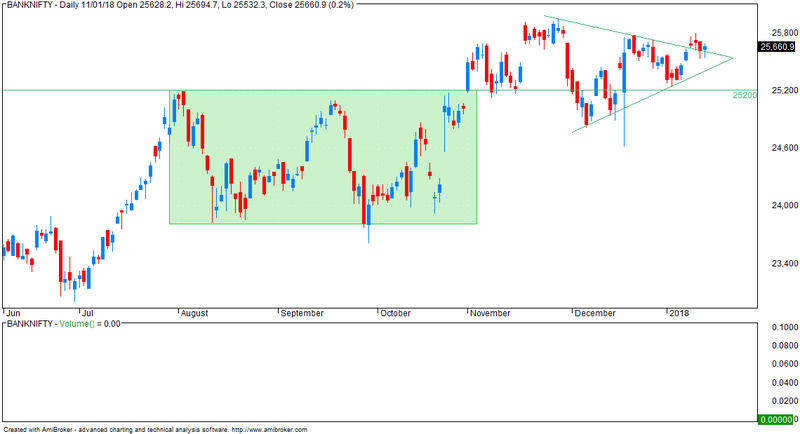 In lay terms, the strategy would make a lot of money without taking much risk. 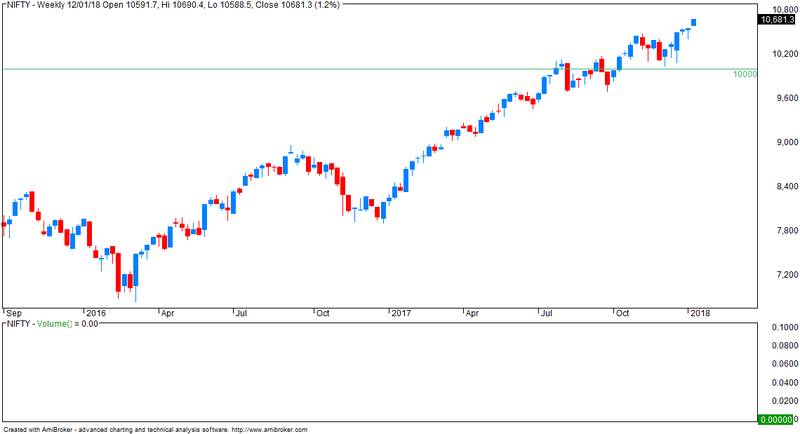 Nifty registered new all time high 10906 on Friday, 19 Jan 2018 and bounced more than 800 points in last 8 weeks. 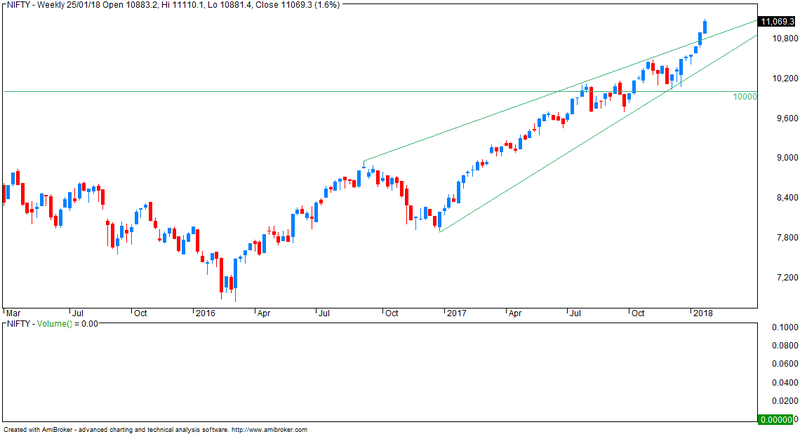 Though, there is no change in long term wave counts but still I am preparing a fresh All Time Frame analysis report because last all time frame analysis report I prepared in Aug 2017 and many of my clients and followers are asking about further possibilities of Nifty at these higher levels. 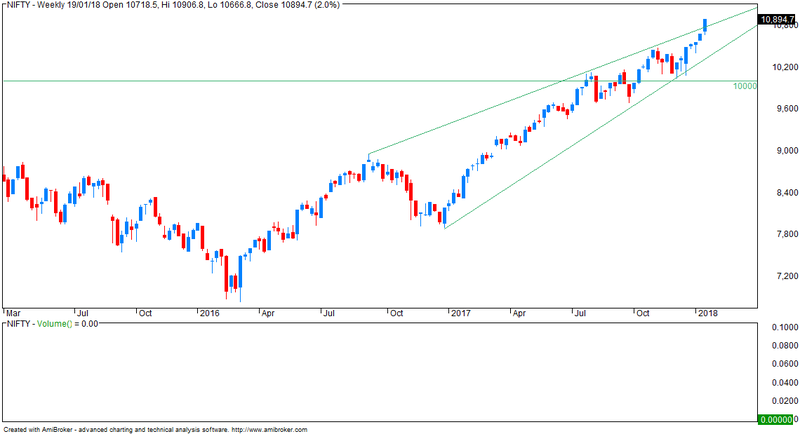 So, today I am revising wave counts on all time frames to conclude the further possible road map of Nifty in Long, Medium and Short Term. 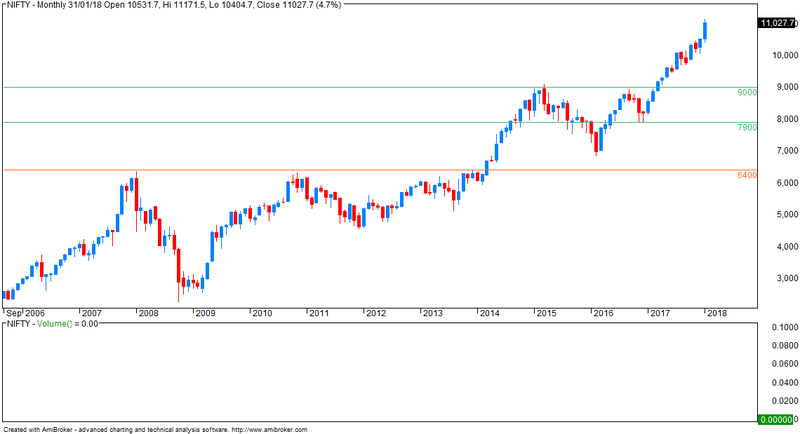 Let’s start with a monthly chart covering life time move of Nifty. General TA rule -- violation of parabolic advance leads to 80%+ decline in value. 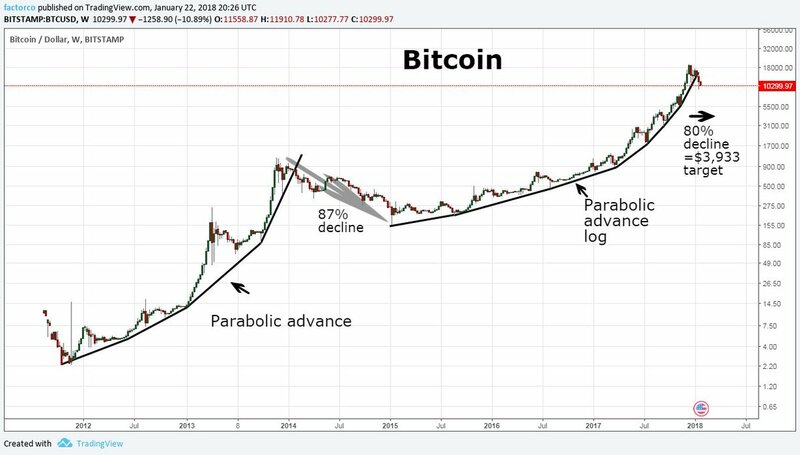 If general rule is followed, BTC should retrace to <$4,000. Note: This Tweet does not make me a hater. 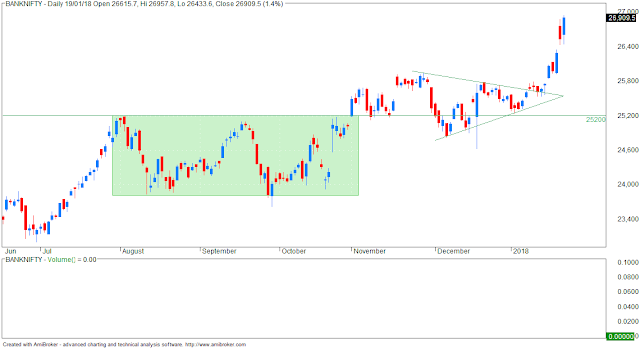 - chart corrupted for Nifty futures...some problem. Have you ever noticed how some of the world’s most successful entrepreneurs and leaders see reality in a fundamentally different way? When they talk, it’s almost as if they’re speaking a different language. Musk’s top priority is designing the software in his brain. Have you ever heard anyone else describe their life that way? What I’ve learned from teaching is that people with no financial background can become good investors. Those from the hard sciences – physics, engineering, chemistry – seem to have a particular advantage. They’re already trained to chase solid answers via logic and math. They’re not satisfied with ambiguity; they want the truth. That’s a very useful mindset to have. 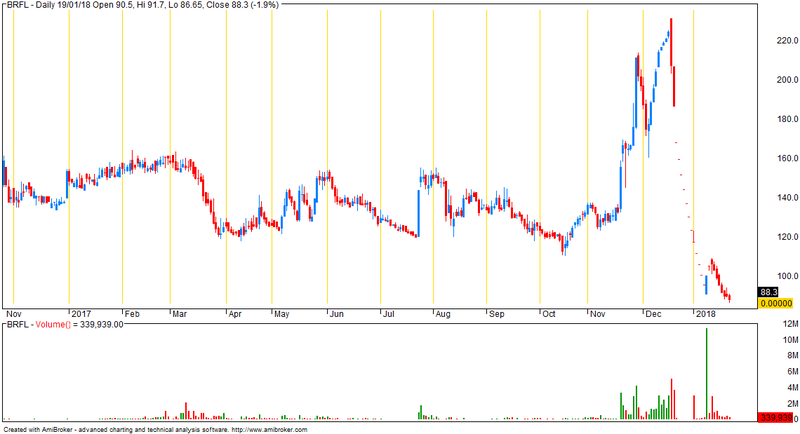 - the dots or dashes represent stock trading at lower circuit. - exit in these kind of stocks is very difficult. - AD was flat. WHY? - observation ... in most recent 2 red bars, AD was 1:5 (bad) and the following blue bars AD was flat. Who starts these kind of rumours? Why no action against the blue channels? If the Aadhaar Act is allowed to continue, it will transform People’s Constitution into a State Constitution, argued petitioners on Day 1 of the hearing challenging the validity of the biometric ID. The constitution firmly repudiates Aadhaar, they said. 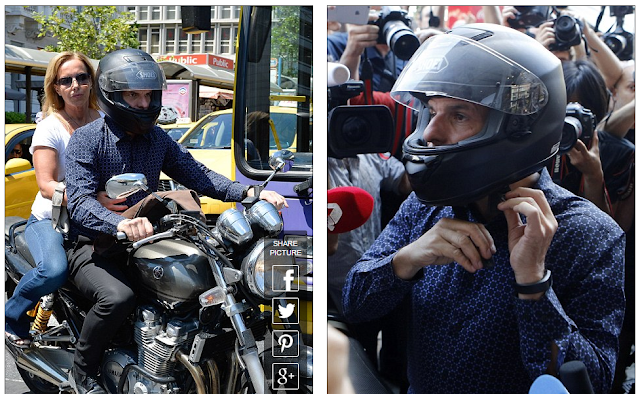 "I shall wear the creditor's loathing with pride." One more shot... the media is ga ga over him. ... one of the best FMs and a non political one (he is a prof of eco). - but AD was flat. Why? In September last year, the Uttar Pradesh police busted a Lucknow-based gang which cloned the fingerprints of authorised Aadhaar enrolment operators to create ‘fake’ Aadhaar numbers. Today, as data has become more valuable than gold and oil, Aadhaar, the largest database of information in the world, risks becoming a sitting duck for hackers. “The single biggest concern is the use of a unique ID everywhere, making it possible to build tradeable databases of individual information,” says the Internet. 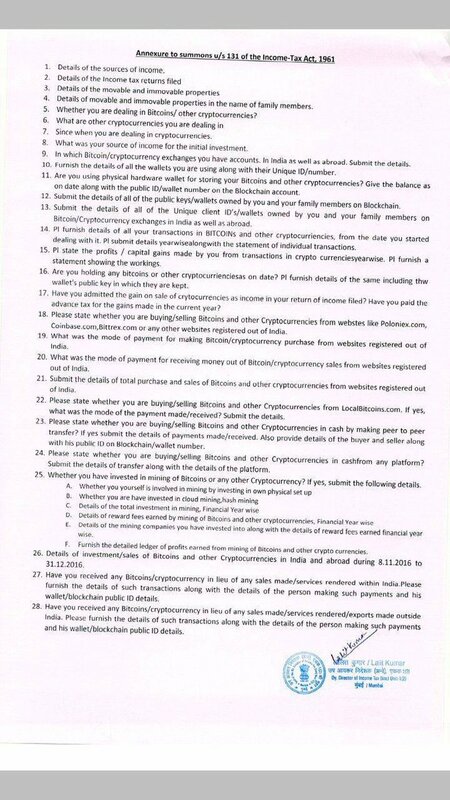 Under compulsion, I have given/ parted away with copies of my Aadhaar card to banks, mobile operators etc. Note that I am not claiming ANY benefits from the government under any scheme. So my number with name, address etc is , for all practical purposes, available in the public domain. The new proposed 2 tier security or virtual 16 digit code is not going to solve this problem. ... missed this signal completely as I was not looking at this index for quite some time. - today there was reduction in put positions and increase in call writing positions. 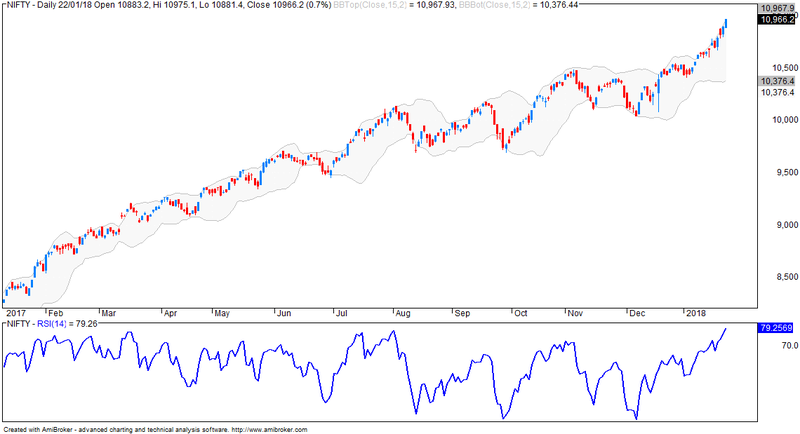 - however highest open interest is still at 10500 put. 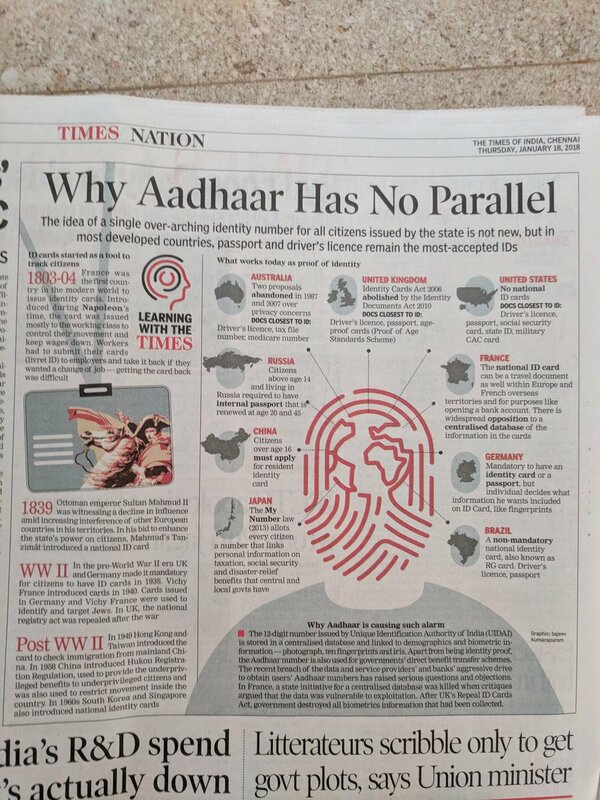 ...experts have voiced concern that UIDAI's knee-jerk reaction was a last-minute attempt to cover up lack of security of humungous data stored in one place. E-governance expert Anupam Saraph said that the decision to come up with virtual ID was admission by UIDAI that storage of Aadhaar number was "dangerous and wrong". "If these were not so, virtual ID (VID) would be unnecessary. 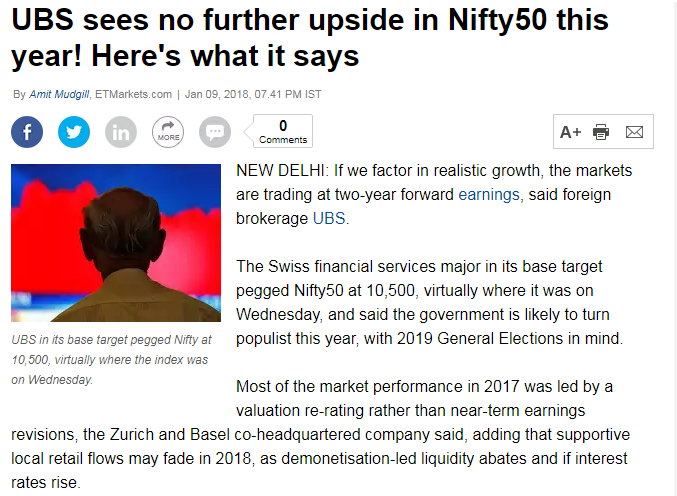 The introduction of VID also shows that UIDAI had failed to implement its own Aadhaar A ..
One of India’s top bankers and Vice-Chairman of Kotak Mahindra Bank, Uday Kotak, has raised a red flag on the surge in stocks, saying that it raises questions as to whether this poses the risk of a “bubble”. He said a lot of domestic savings were flowing to “a few hundred stocks” of firms whose governance standards fuel concern. “While we are in the right direction, I always worry about excesses. What’s the excess which worries me? Here we have got a wonderful situation where massive amounts of savings are moving to the financial savings. Within the financial savings space, (money flows) into mutual funds, unit-linked schemes of insurance companies and directly into the equity markets. 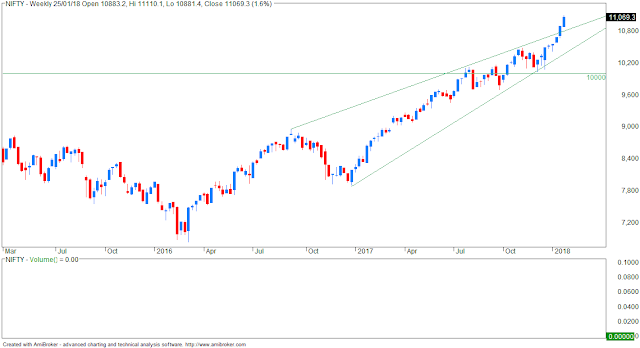 Money is coming through a broad funnel and it’s going into a narrow pipe… massive amount of Indian savers’ money is now going into a few hundred stocks. And you come back to the question of how good is the governance of these companies. The amount of money that’s going into small and mid-cap stocks is something on which we have to ask tough questions. 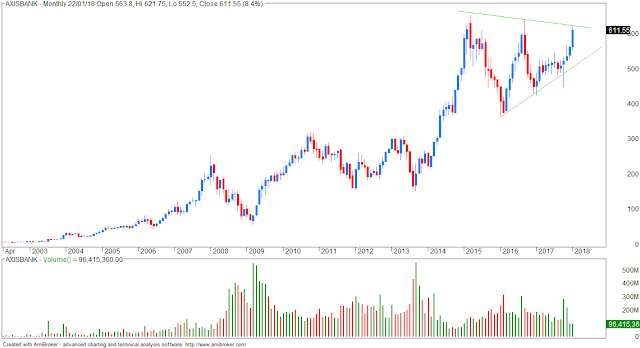 Is there a risk of a bubble?” Kotak said in an interview. PremjiInvest, which according to three independent and conservative estimates, manages at least $3 billion of assets — predominantly in the public markets — is by far the largest family office in the country. The firm has a runway to increase assets under management to $6 billion, according to one of these sources. "There are only five mutual funds larger than PremjiInvest when you look at their public markets corpus," said an investment banker, on the condition of anonymity. 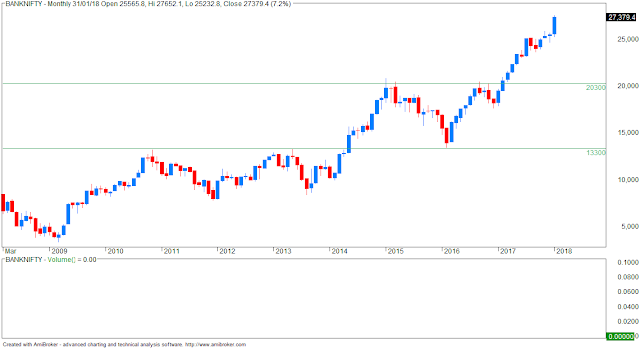 Are antacids and digestive enzymes really powering IIP growth? 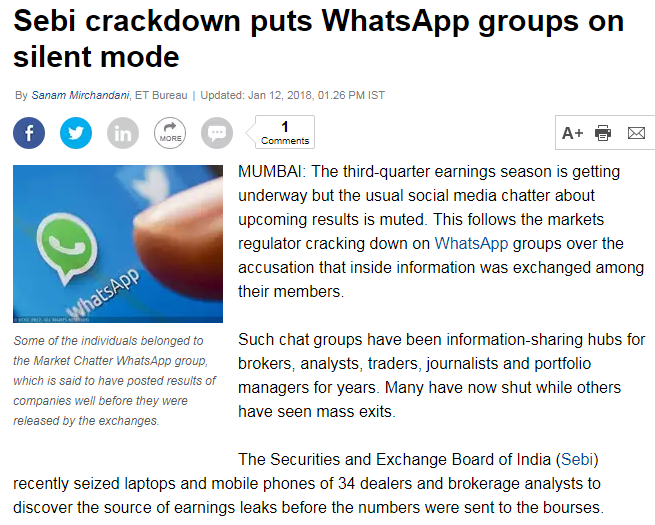 I stopped using Whatsapp 2-3 years ago... complete waste of time. What’s TRI? 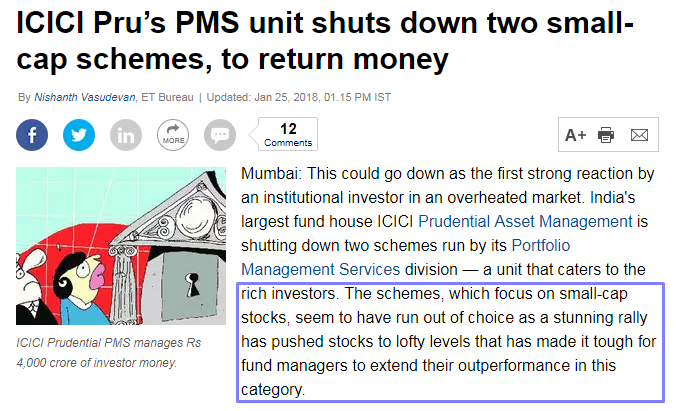 It’s something a mutual fund investor should know. 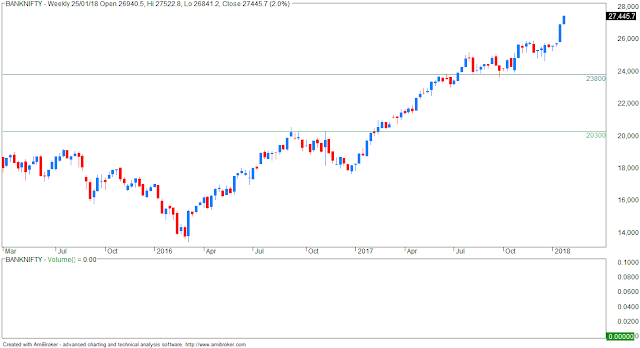 TRI, or Total Return Index, tracks both the capital gains of a scheme and assumes that any cash distribution, such as dividends, are reinvested back into the index. 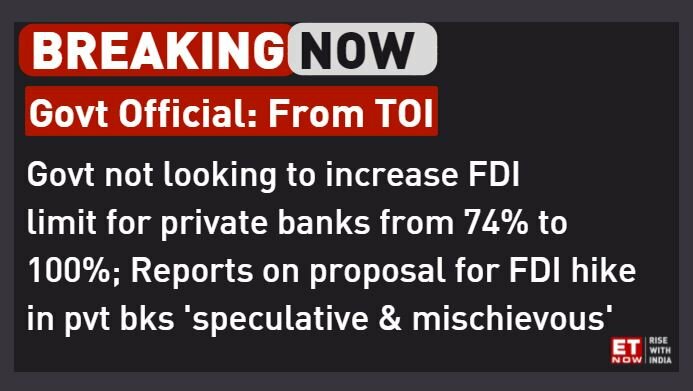 Markets regulator SEBI released a circular on Jan. 4 asking fund houses to benchmark a scheme’s performance against the TRI. The objective, as highlighted by SEBI, is to help investors compare the performance of a scheme with the benchmark in a fairer manner. 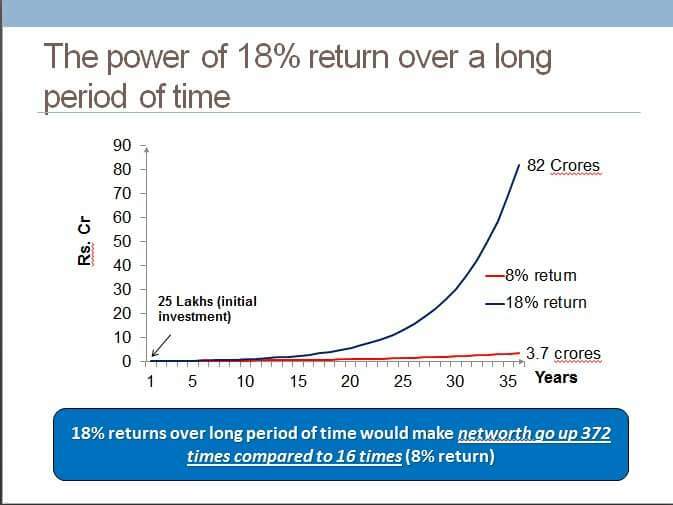 A quick look at the difference between Nifty returns over the last 17 years, compared to the total returns (as per TRI), will suggest that it will become harder for a mutual fund to show significant outperformance versus the benchmark. 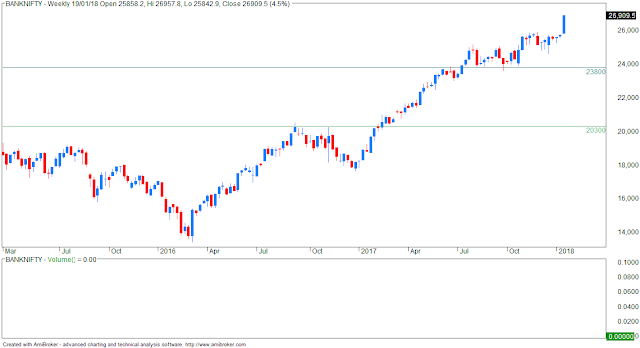 “TRI is a good move as it will get fund managers to become more active, and will align us with global market practices,” Leo Puri, managing director at UTI Asset Management, said on this week’s BQMutualFundShow. The total return gives a true and fair picture of the performance of an entity, he said. 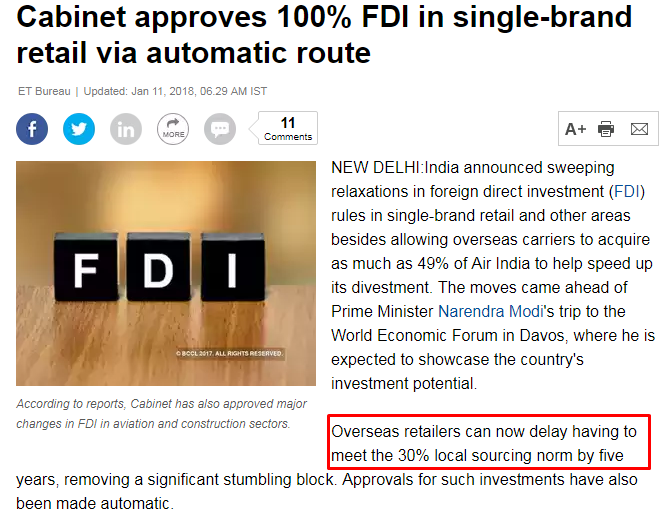 Complete U turn on FDI... same with Aadhaar and GST. 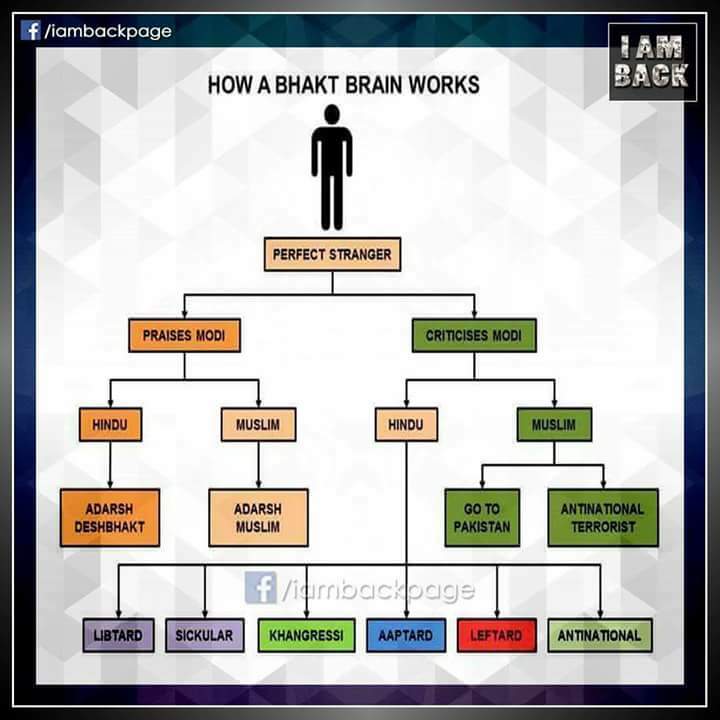 Why did I vote for BJP? For one, I don’t think making money will be as easy in 2018. This has been a brilliant year for everything, even random portfolios. It’s been a year of excesses, in terms of returns, as capital ran towards equities in a strong way. It’s seen returns come more from more buying, than from earning increases that would have raised valuations. The P/Es of all indexes are at near term, or all-time highs, meaning that we are paying more for stocks than ever before. This situation doesn’t tend to last, and while it may still go up a lot more before it reverses, it won’t end very well. Does that mean we exit stocks? No. We keep a healthy debt and equity allocation, and continue to ride through. 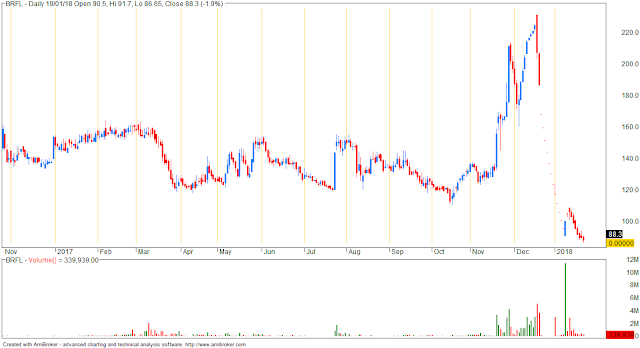 And then, as some under-covered stocks are found, they will be useful additions to portfolios. What’s bothering is the government’s borrowing situation. Yields are up to 7.34% from about 6.4% in the early part of October. 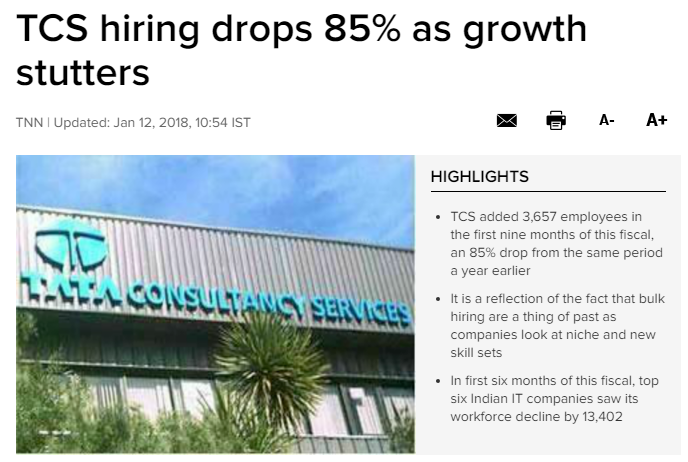 And this, after a rate cut from the RBI. There’s a distinct feeling that the government will have to borrow hard to finance the bank bailouts, and indeed, other expenses. Borrowing in the last quarter has gone up marginally, but the budget may spring more surprises. And yes, there’s the budget. Which will come in Feb. Which will be the last budget of this government, before the 2019 elections. This was supposed to be a strong budget that cut taxes. Because that was what was promised. And more expenses, like infra spending and others. But in the light of higher yields, can the government afford to earn less revenue and spend more? And without this, would this even be the kind of blockbuster budget people are looking for? 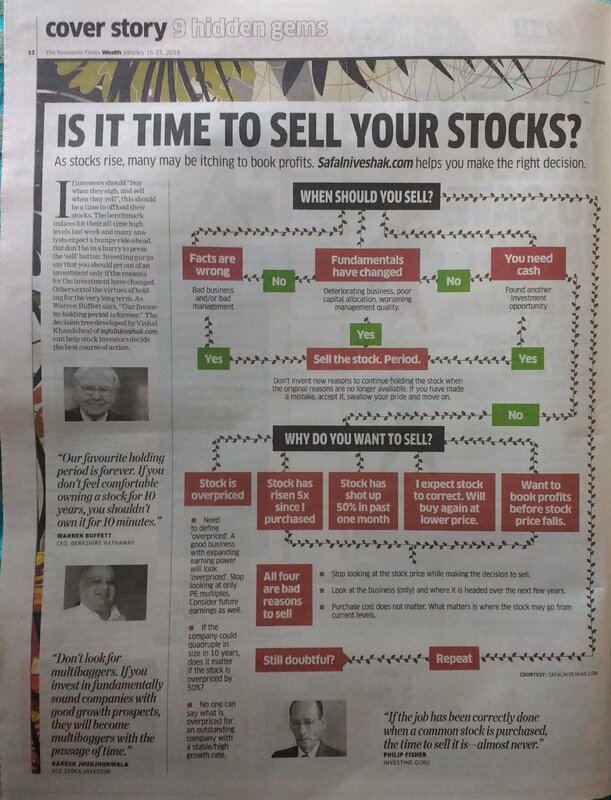 Predicting stock markets is a futile exercise. 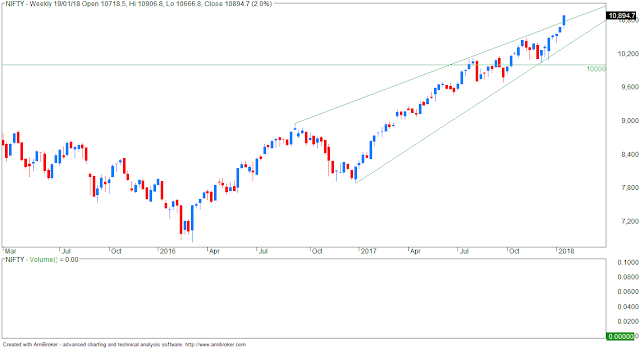 You only need to compare historical predictions versus actual market movements to come to this conclusion. When bulge bracket investment banks and powerhouse economists with their multi-factor models of staggering complexity get them wrong more often than right, should the rest of us even bother trying to predict markets? No, we shouldn’t. At least not to time entries and exits. Received this email from GDFL.... Note that brokers will not be affected. The Exchange (NSE) will be conducting Live trading sessions on 15th and 16th January, 2018, from their BCP site, in Capital Market, Futures & Options, Currency Derivatives, Debt and SLBM segments. Since we do not have a connectivity at their BCP site, so Exchange will be providing the data from their Primary site (BKC) on a best effort basis with expected delays. It means our data users may experience delayed data and / or data disruption. Users are requested to please take a note and make suitable arrangements. - trading range was large resulting in formation of "hanging man"
I thought the BJP was against FDI... now why this big U turn? 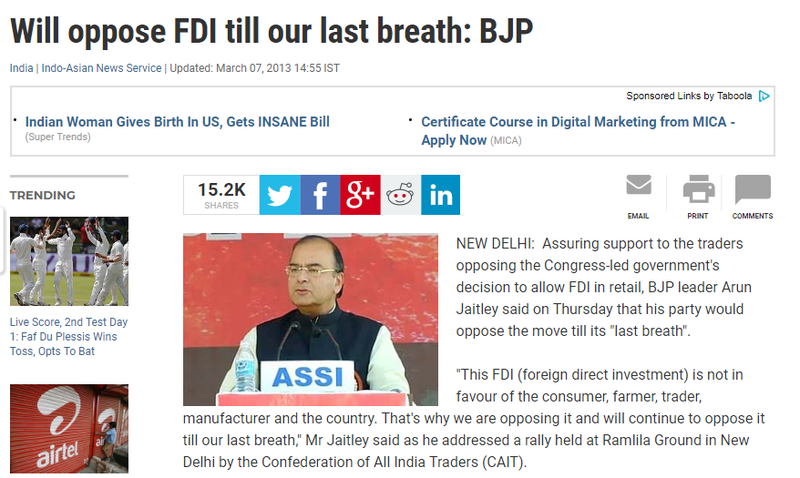 Also, what happens to the Make in India initiative? The UPA condition of min 30% local manufacturing is being done away with. Is India's Aadhaar System Really 'Hack-Proof'? No. Australian information security expert Troy Hunt on Thursday pointed out a bunch of basic security flaws with the Aadhaar website uidai.gov.in. These included a vulnerability to "man-in-the-middle attacks", outdated security certificates, and inadequate encryption of data. 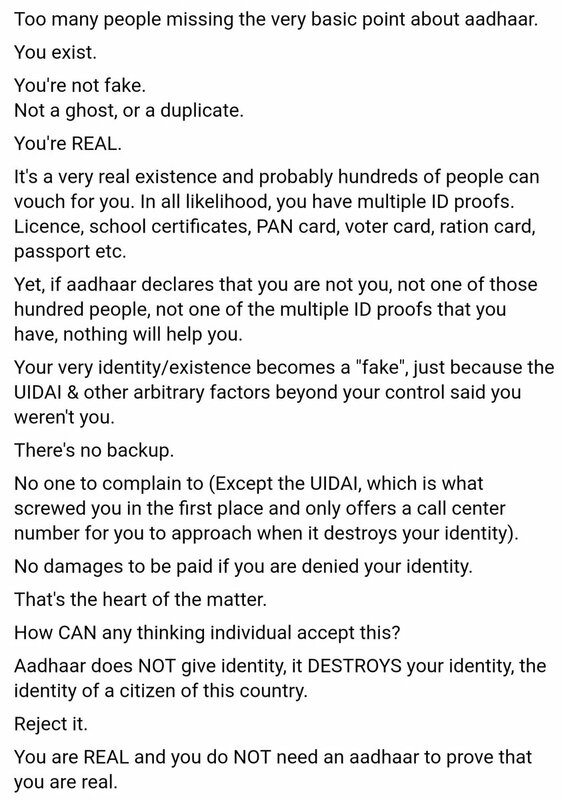 In a blog post titled "Is India's Aadhaar System Really 'Hack-Proof'? Assessing a Publicly Observable Security Posture", Hunt clarified that he wasn't against the idea of Aadhaar, but the UIDAI's"attitude of 'there cannot possibly be a security problem' is reckless and needs redressing". Nifty opened higher at 10645 and bounced further to register new all time high 10659 but declined sharply by more than 50 points to register day’s low 10603 and finally closed 13 points up at 10637. 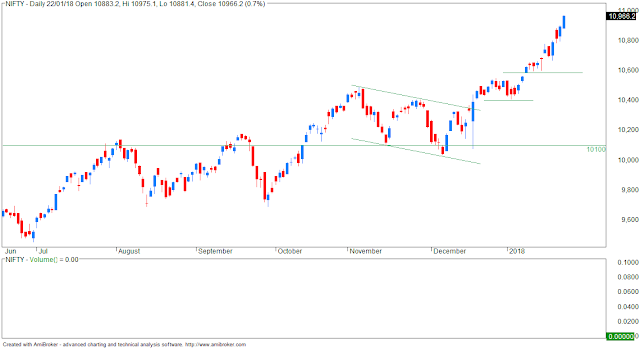 Yesterday, a decline of 50-80 was expected before breaking higher above 10657 but 10583-10553 was good support range on downside from where the bounce for new high was expected again. 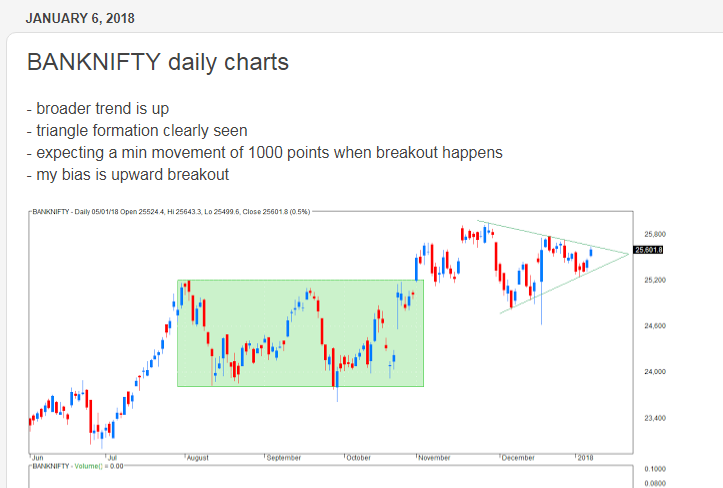 Trading strategy was to book profit in existing longs in 10631-10724 range and fresh buying was suggested in 10583-10553 range. 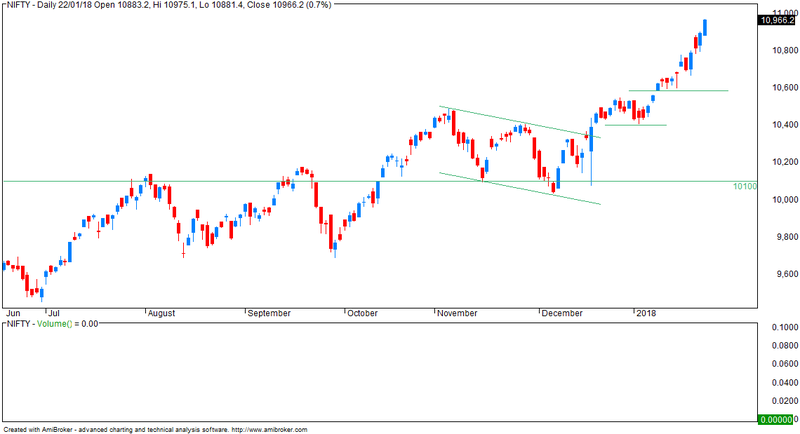 Nifty declined 50 points from 10659-10603 without breaking higher above 10657 as expected and closed at 10637. Let’s have a fresh look at latest charts for further scenario. GDP growth in India, Asia’s third-largest economy, is set to bounce back to rates exceeding 7% for the next three years, according to the World Bank. 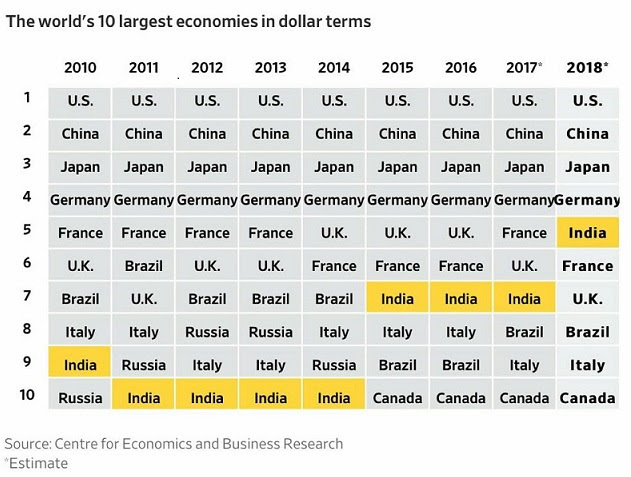 It will be a few notches better than China, and miles ahead of other major economies. This is a moment of respite for the Narendra Modi government, less than a week after the country’s chief statistician pegged India’s GDP growth for financial year 2018 at the lowest level in the last four years. The World Bank’s projections factor in potentially strong growth in private consumption and services, as well as a recovery in private investment.